in the middle of a war between her best friend and boyfriend. than she ever could have imagined. otherworldly creatures once and for all. until they’re out one night and nearly attacked by a large wolf. ages-old war between shifters and hunters. does it mean to be a shifter? Who will emerge victorious in the battle? 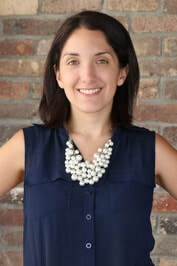 dream of becoming a published author and has never looked back! Master’s degree in Literacy from Asbury University. ← $100 Amazon Gift Card or Paypal Cash Giveaway! I like the book covers, especially Everpure. Lovely cover- Crazy over the red dress. Is it based on an existing gown? I like the Evernight cover. The cover with the red dress is stunning! The covers are really beautiful. I think the cover is beautiful, especially the one with the woman in the red dress. 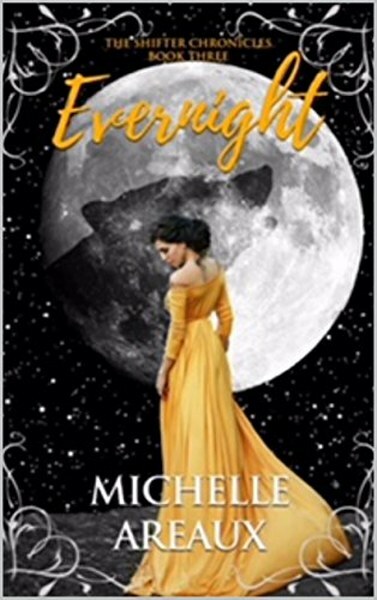 The covers are all quite elegant but I think Evernight’s cover is my favorite because her dress reminds me of Belle’s in Beauty and the Beast and that’s my favorite Disney movie! I am looking forward to reading this series. The book covers are gorgeous. Love the covers. They are all so beautiful! I like the yellow/black and white color scheme. I think the covers are really pretty, very unique. 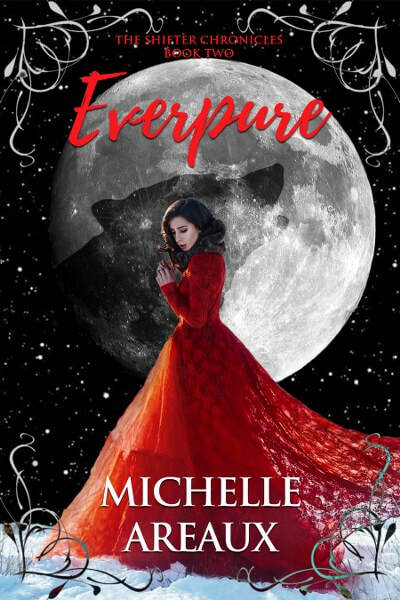 I really like the cover of Everpure. I like the covers, especially with the wolf on the moon being rather subtle. I like all three book covers. My favorite is the Everpure. I love how the red dress stands out and it looks like she is petting the wolf. I like all of the covers but Evernight’s cover is my favorite. Great cover pictures, they look like interesting books. I like the covers but I prefer the one in red. I have no questions for the author. The books sound interesting. I love the covers. 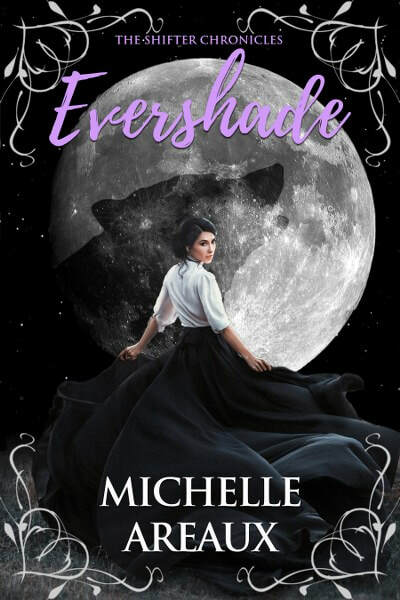 Evershade is my favorite. Oh the covers are so striking and regal. Absolutely beautifully elegant and I want to read these stories. I really like the covers especially Evernight.